Challenge starts with a one day juice cleanse leaving your body and mind with a clean slate and a healthier mentality. 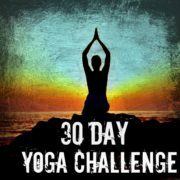 * Then on April 1st, your 30 Day Yoga Challenge begins! Participants will receive ONE GRAND PRIZE ENTRY for each class that they attend during the month of April. Watch for Double Point Classes throughout the month! Grand Prize Winner will be drawn at our Celebration Party on May 4th! Watch for special DOUBLE ENTRY classes posted on Facebook, Community Board & Blog during the month! Pressed Water Bottle and much more! 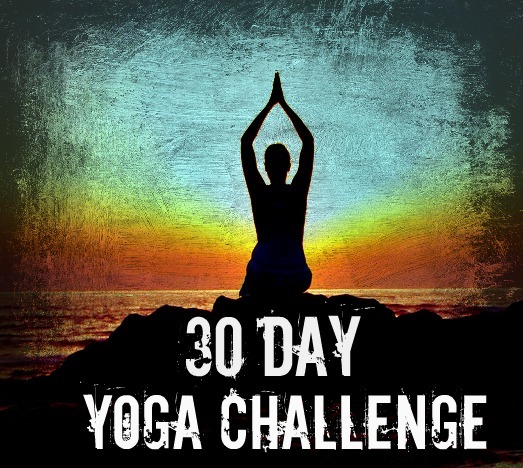 Practice all 30 days and receive a Pressed Challenge T-shirt! Sign up now to reserve your spot! Must sign up by March 18th. Additional cleanse days can be purchased for $55/day. Cleanses picked up 3/28. Completed by 3/30.